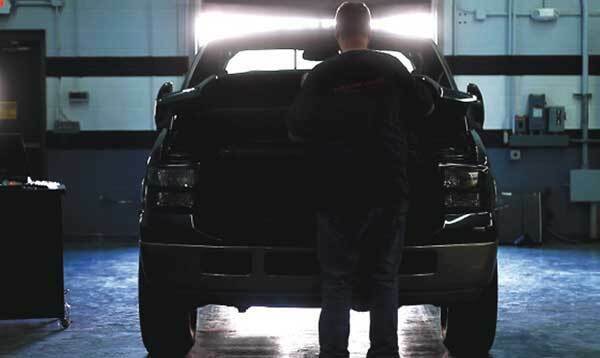 In this issue of Diesel Builder's Guide, we walk you through what it takes to upgrade your Ford 6.4L Powerstroke! 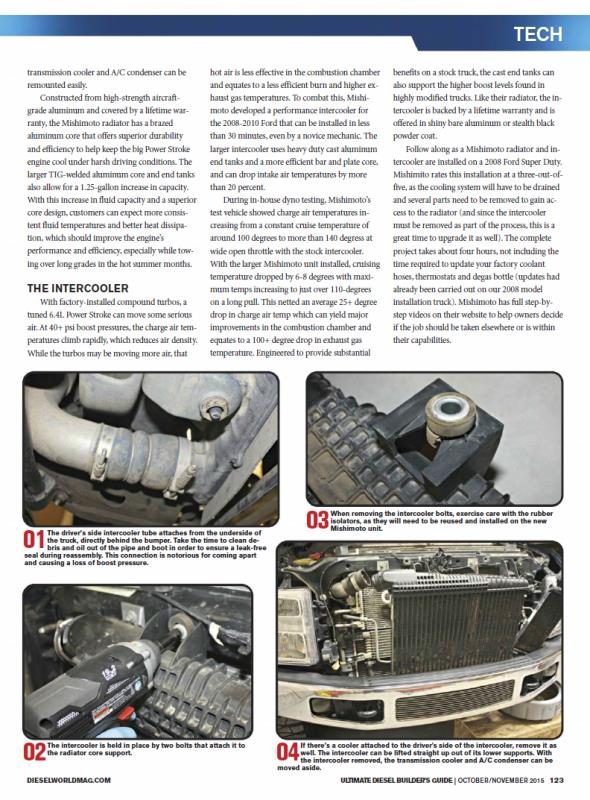 Starting on page 122, you'll find a step-by-step guide on installing a Mishimoto 6.4L Powerstroke Radiator and 6.4L Powerstroke Intercooler! 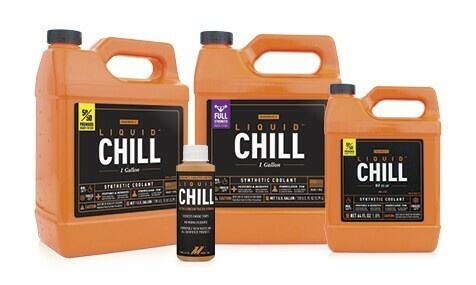 No matter what you use your Ford Powerstroke for, maintaining proper coolant temperatures and EGTs are vital to the health of your 6.4L. Like the rest of our Powerstroke Performance parts, this 6.4L Powerstroke radiator and Powerstroke intercooler come backed by our Lifetime Warranty.